I think your last sentence says it all–and is plenty interesting. You are going through a metamorphosis. Just discovered your blog! I retired at the age of 58 in 1-2015 after 30+ years of teaching Kindergarten and Grade 2. 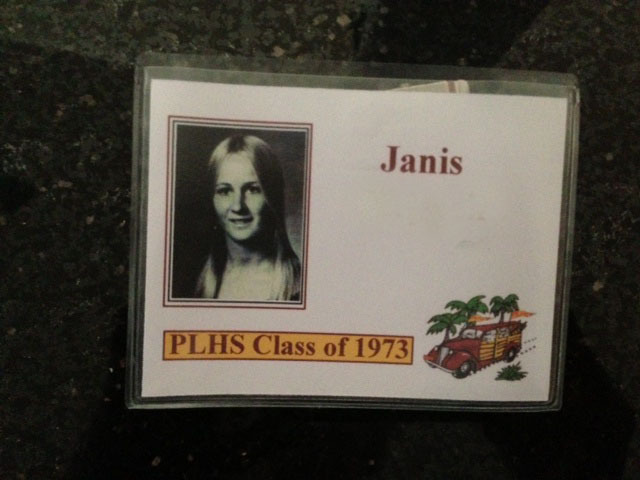 High school class of 1974. Struggling to find myself-haha! Look forward to reading your posts! I know several retired teachers; they love being retired but many miss the interactions they had with their students. Thank you for commenting and for the follow! Do you have a blog too?